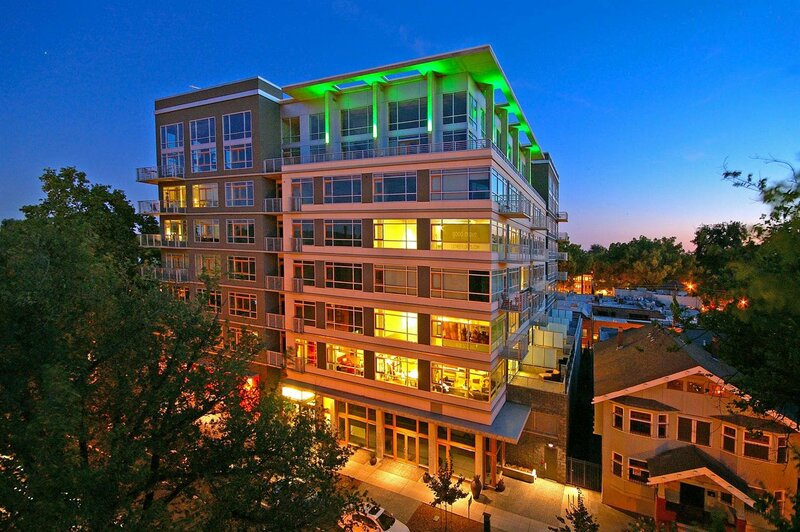 The iconic L Street Lofts are located in the heart of Midtown. This luxurious condo has all the upgraded features you desire and is perfectly positioned for breath taking sunset views. The loft has been remodeled with new wood flooring, new granite counter tops and subway tile backsplash, new light fixtures & faucets, and a two tone paint scheme. Privacy sliding doors were added to the bedroom & there is a unique guest area. Walk out of your front door to find the finest Sacramento offers.